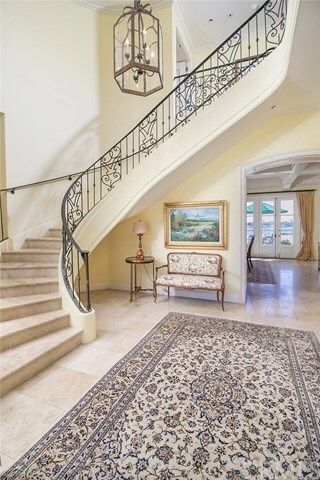 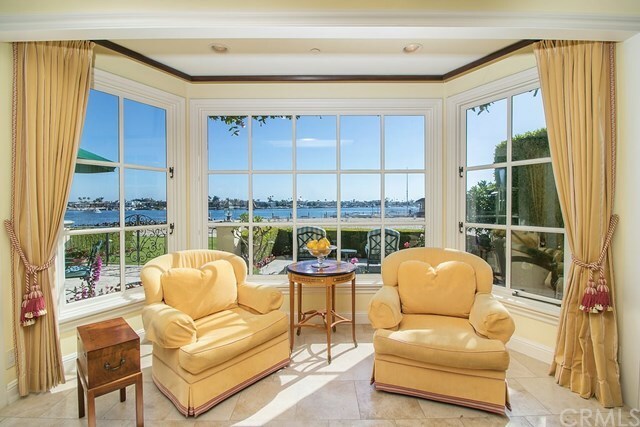 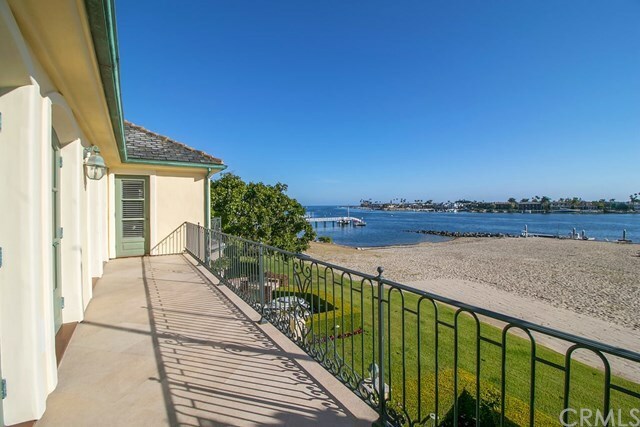 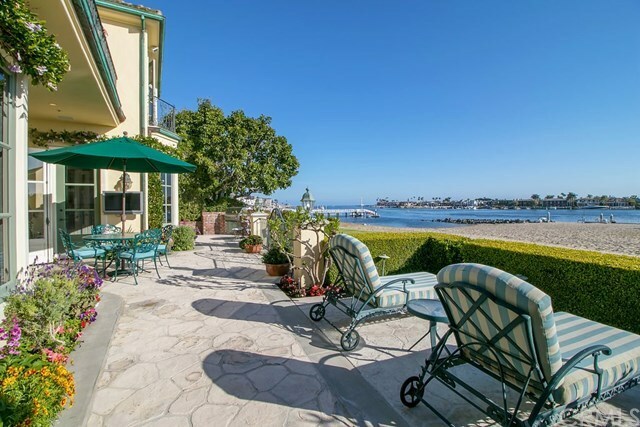 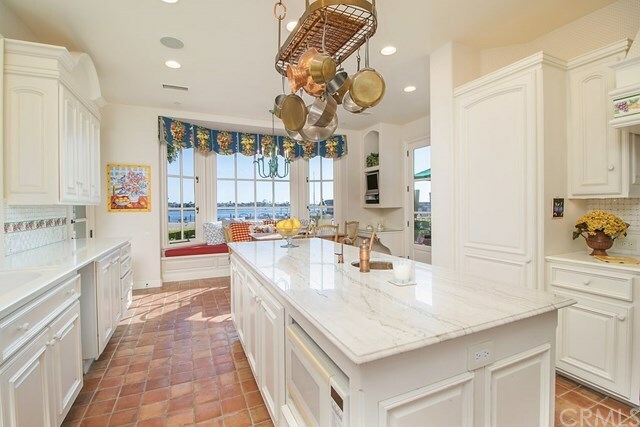 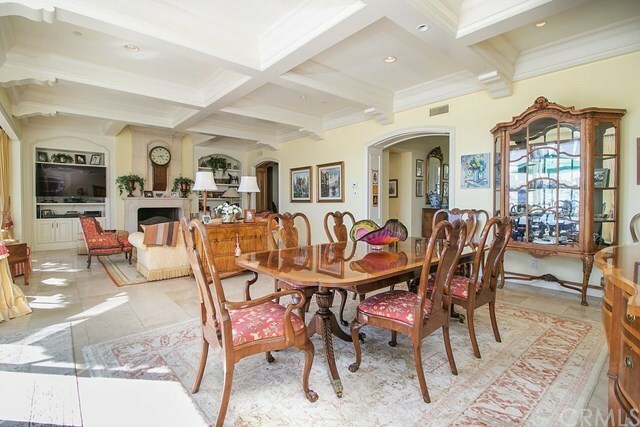 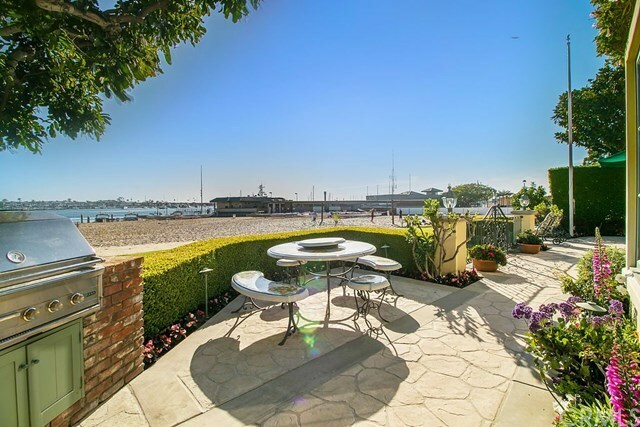 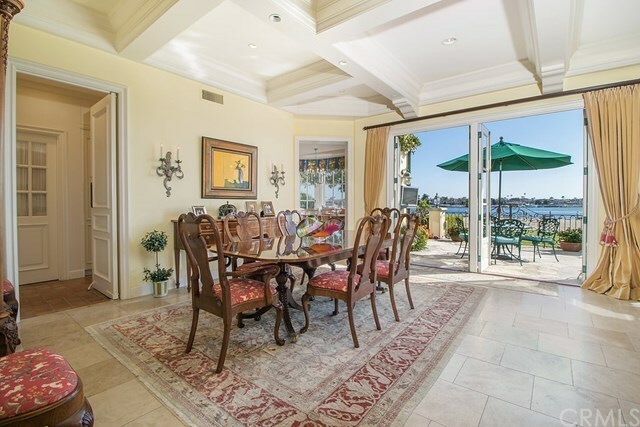 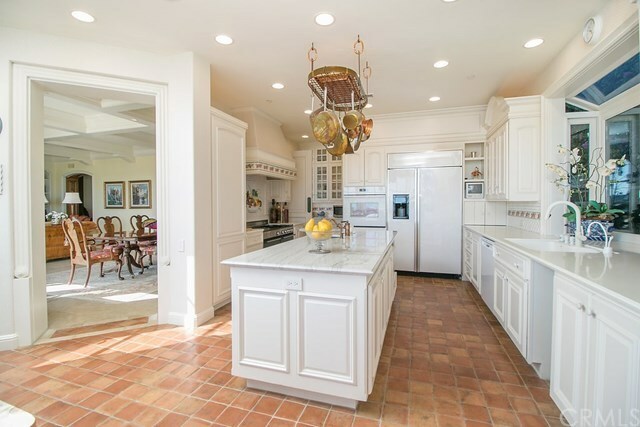 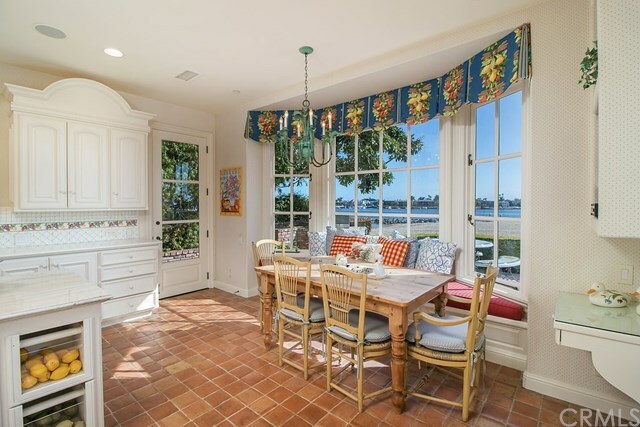 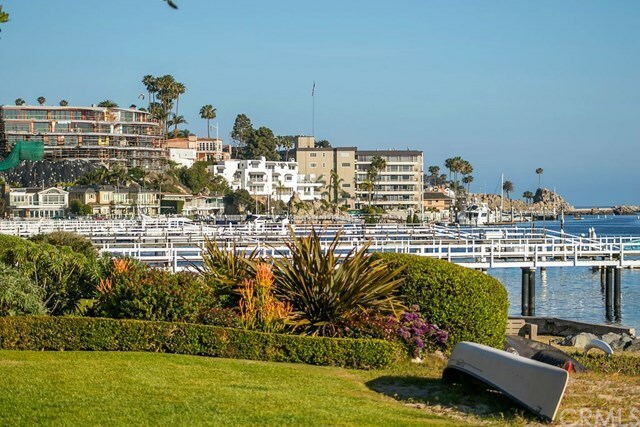 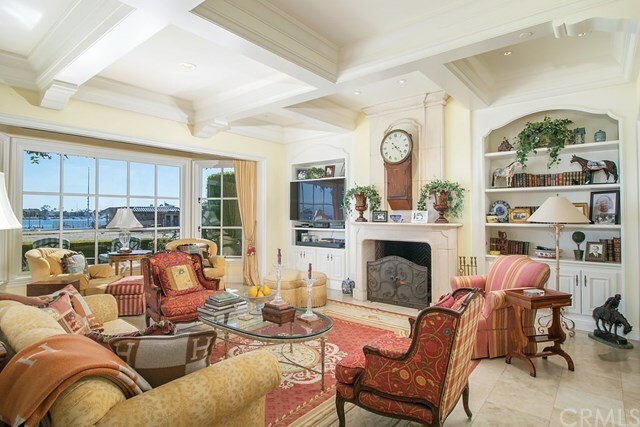 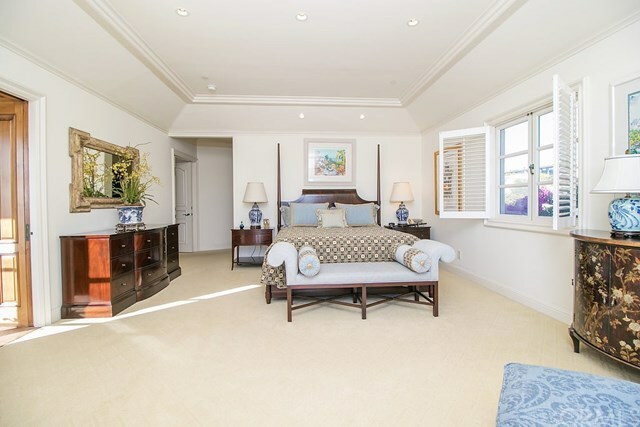 Ensconced in the prestigious beachside community of Corona del Mar, 1933 Bayside Drive combines a private, serene setting with all the conveniences the area has to offer. 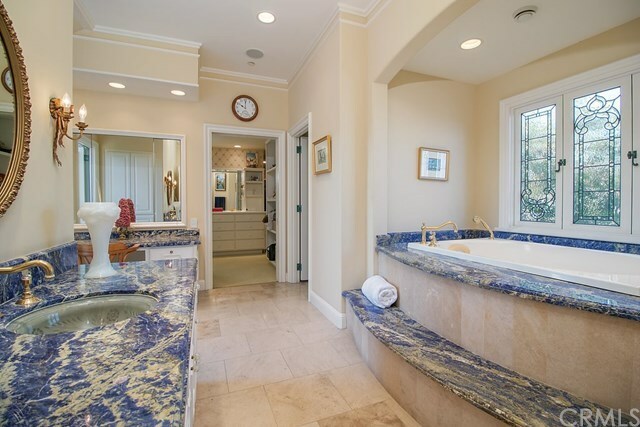 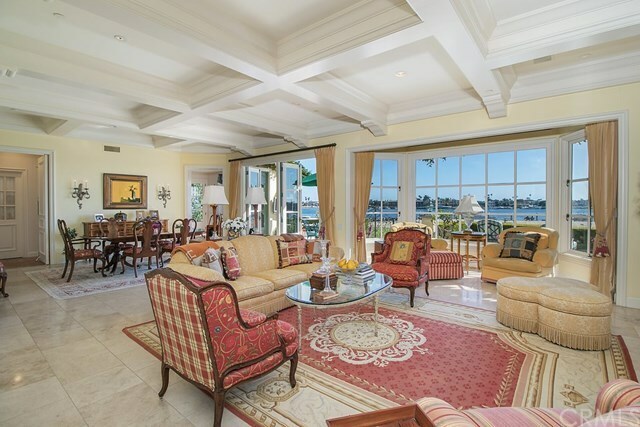 This magnificent estate offers breathtaking 180Â°views of the beach, bay, and city lights and is minutes from charming Balboa Island, beautiful parks, world-class yacht, tennis and golf clubs, and scores of top-tier shops and restaurants, including world-famous Fashion Island. 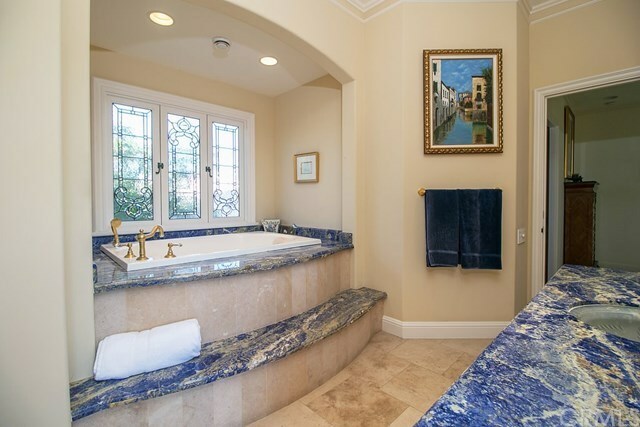 The stunning residence features four bedrooms and five bathrooms, including a master suite with his-and-her baths and room-sized closets. 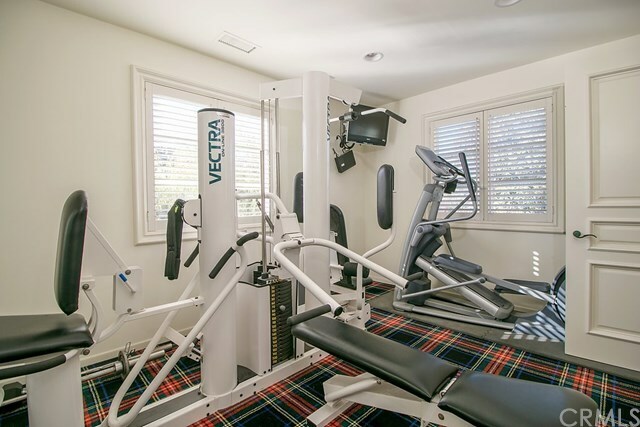 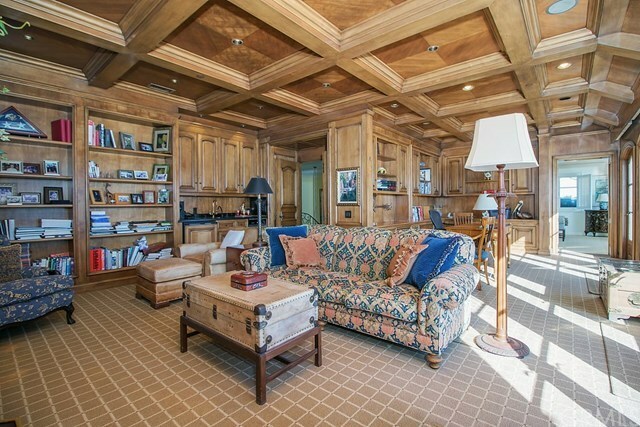 In addition, the home includes an elevator, gym, library, and family room with office. 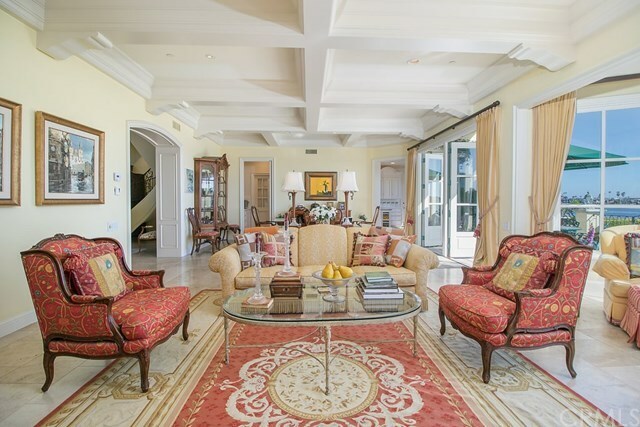 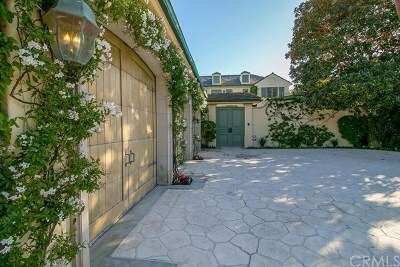 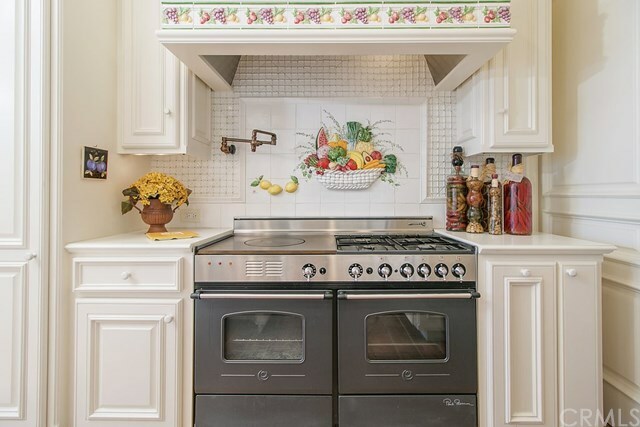 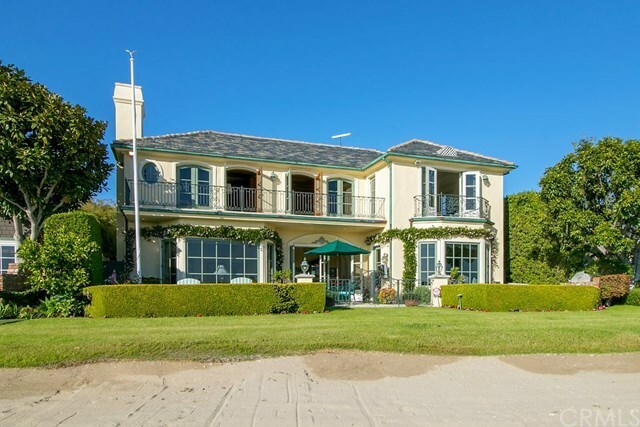 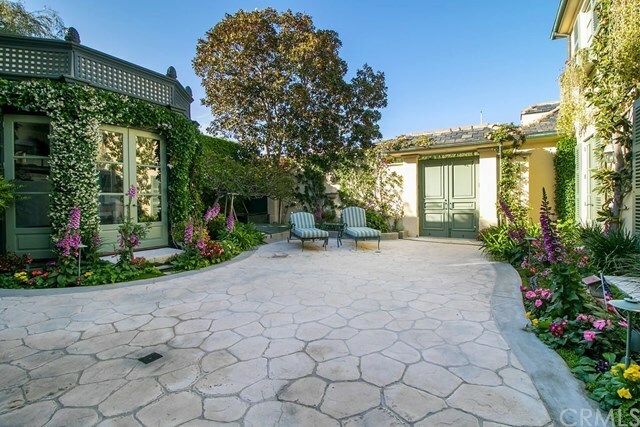 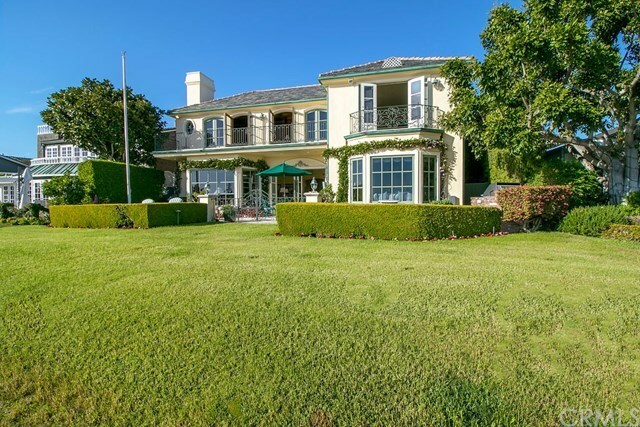 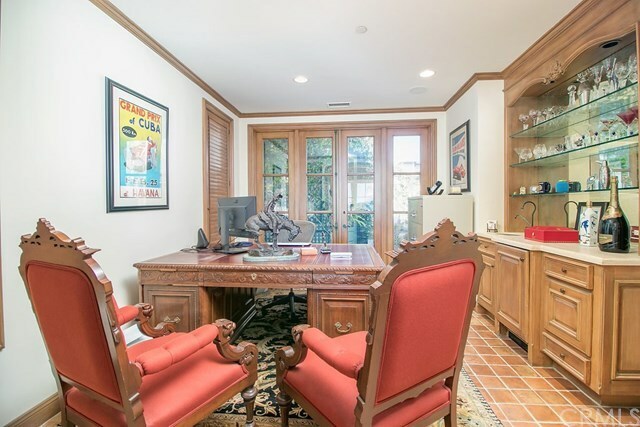 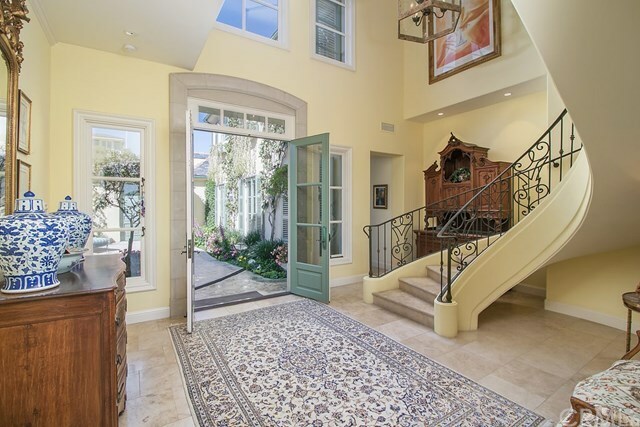 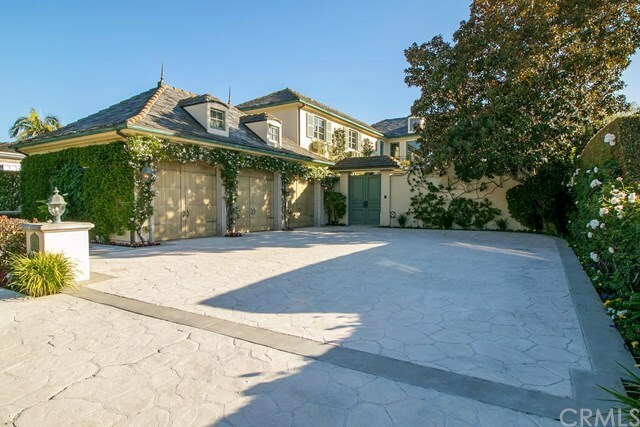 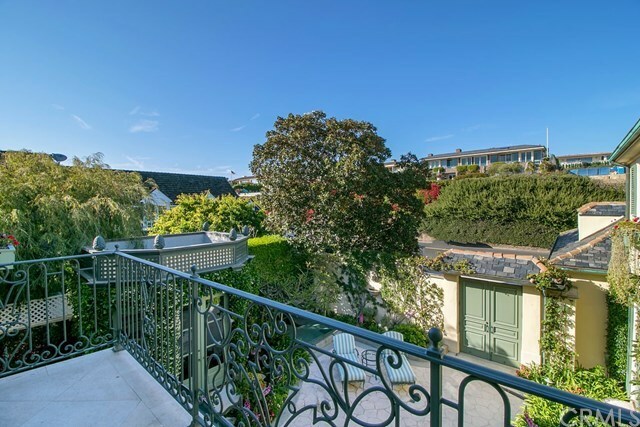 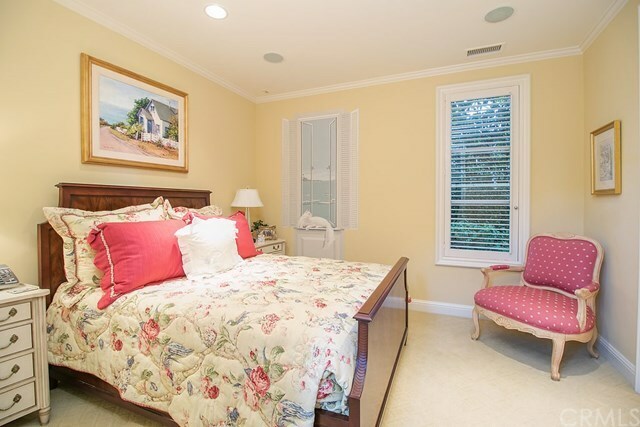 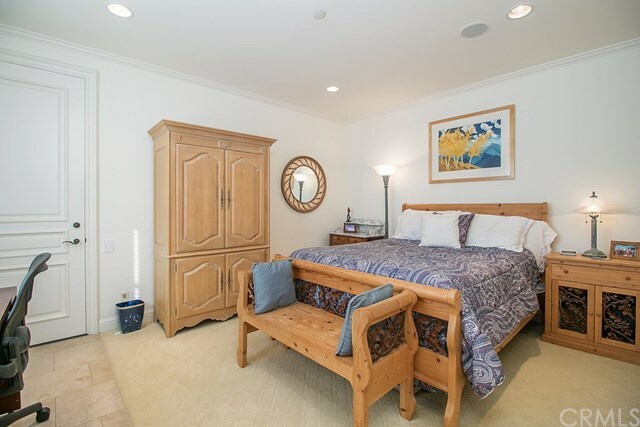 With a three-car garage and six additional parking spaces, this property is perfect for collectors and entertainers. 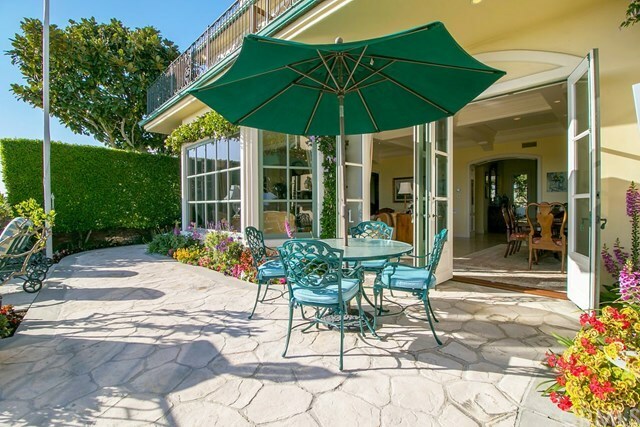 The property opens onto a gated courtyard with luxurious gardens and a lovely gazebo, adjacent to a rare, secluded beach. 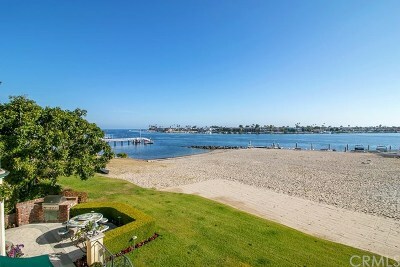 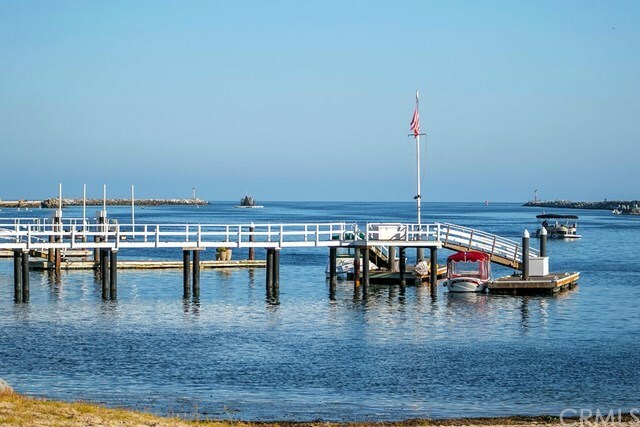 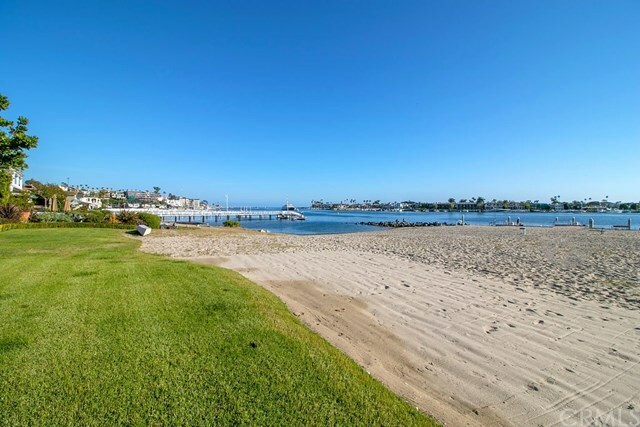 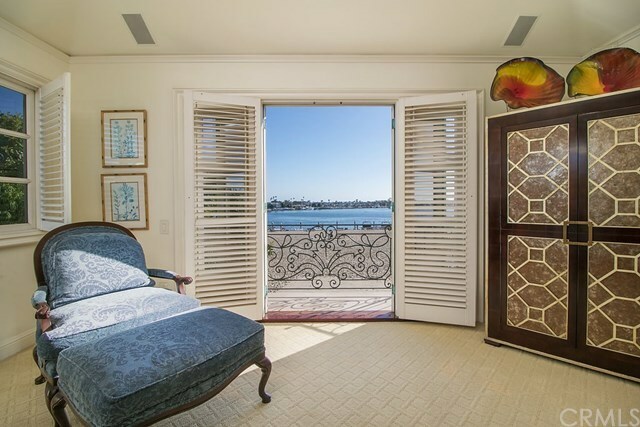 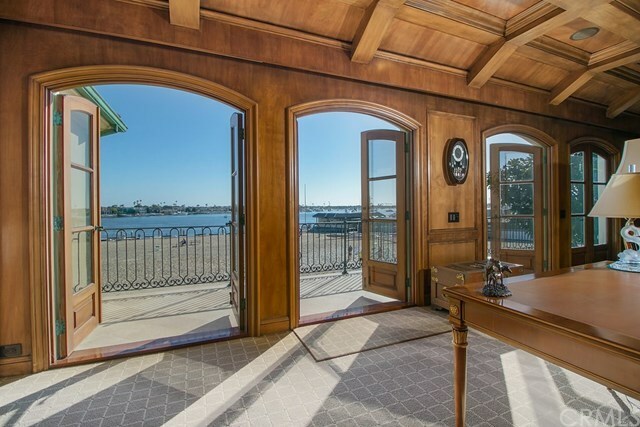 Take in the panoramic views of Newport Harbor, watch the boats go by, or step onto the sand, known to locals as "Mother's Beach," to launch your kayak or paddle board or enjoy the volleyball court. 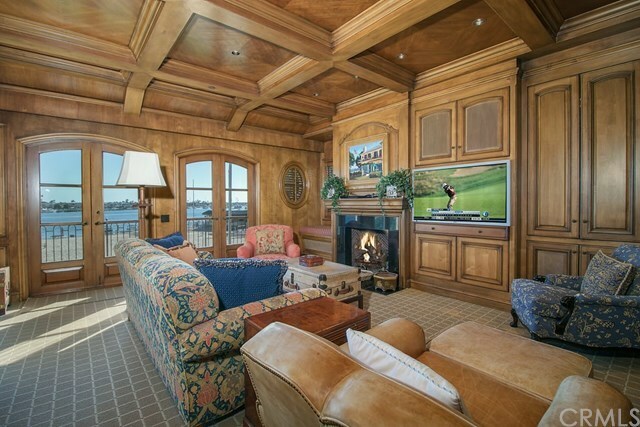 During the holidays, you have front-row seats to the fabulous Newport Harbor Boat Parade. 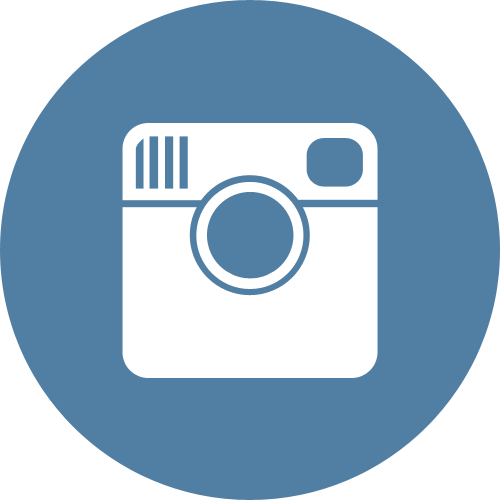 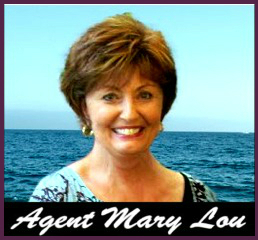 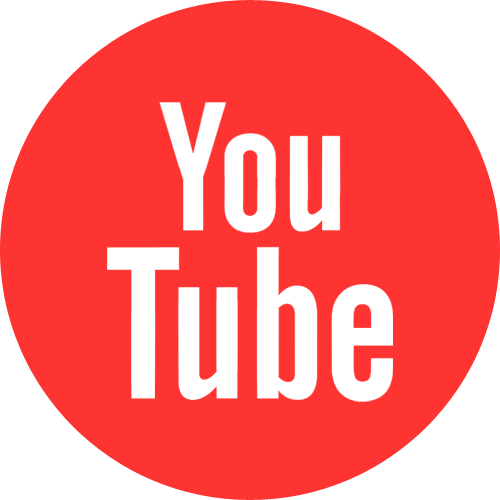 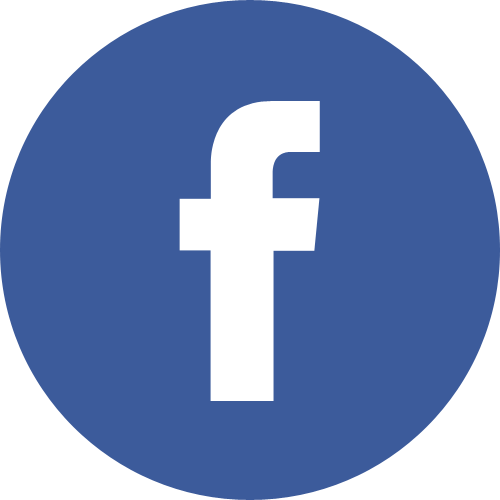 Donât miss this rare opportunity to live the best of all worlds!